Team performance is often what makes or breaks a business – especially a small business or startup. Often managers can be so focused on the mechanics of the business, but we forget that the people behind it are what’s driving everything. More importantly, the performance of your team has a huge impact on your enjoyment of work. When everyone feels as though they’re making progress towards something important and worthwhile, it creates an enormous sense of satisfaction and pleasure in work – both for your team members, and for you. 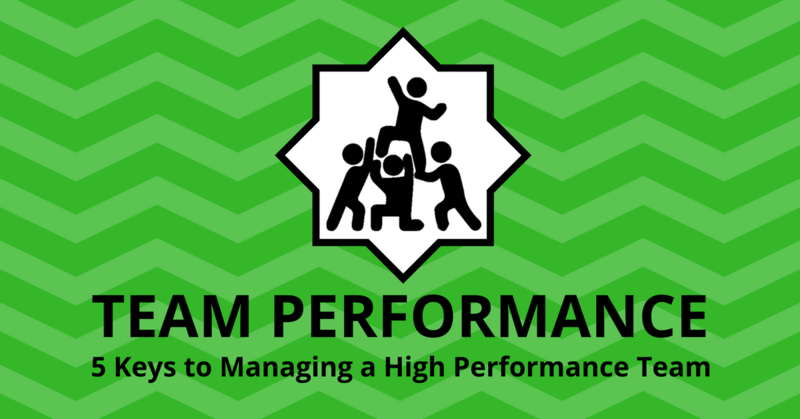 As a team manager, chances are you want to maximize team performance – but how do you actually do that? One key aspect is to have the right team members onboard – but that’s something we’ll look at another day. Here, we want to focus on making the most of the team you already have. How do you get everyone pulling together and working well towards great outcomes? This doesn’t mean your team vision statement needs to be complicated though! A brief phrase that articulates what the team is about and what its purpose is adds a lot of meaning to a team. Taking your vision statement down to something more tangible is the next key in the puzzle towards high team performance. The vision statement should inspire and give a higher purpose, but the specific goals and/or KPIs should provide the milestones and measurements of the team’s performance. Taking some time to define the team’s goals and KPIs lets team members know how well they are tracking towards your expectations. Ideally, these goals and KPIs should be set jointly – with the team. 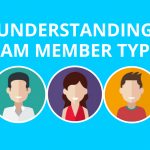 They can either be on a team or individual level – this may vary depending on the nature of the team. The important thing is that they are meaningful for all team members. 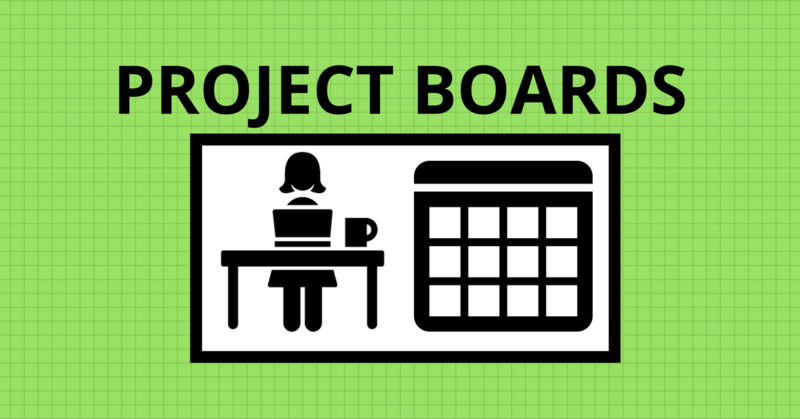 Usually goals are more appropriate to use if the team is project-based. For example, a development team might have goal to release a new update by a set date, or a marketing team might have a goal to update all marketing collateral by a set date. KPIs are more applicable for process-based teams. For example, a customer service team might have a KPI to achieve a certain customer satisfaction score, or respond to tickets within a certain timeframe. Or, an accounts team might have a KPI to reconcile the accounts each day or to have 60+ day debtors below a certain figure. In practise, most teams use a combination of both goals and KPIs. With the vision and goals/KPIs clearly understood, everyone should have a good idea of what they should be doing. But rather than leaving each individual to themselves, high performance teams usually have a way of sharing their intended actions with the team. Some teams do this through daily or weekly meetings (stand-up meetings or work-in-progress meetings), but while these are useful, they are not very efficient as they tend to take up a lot of time. The best way to achieve transparency across the team is to use a platform where each team member communicates what they intend to do in the day, and what they actually did in the day. Instilling this one thing as a habit for all team members has an enormous impact on team performance. To have your team share their daily actions, you can use something simple like a whiteboard. 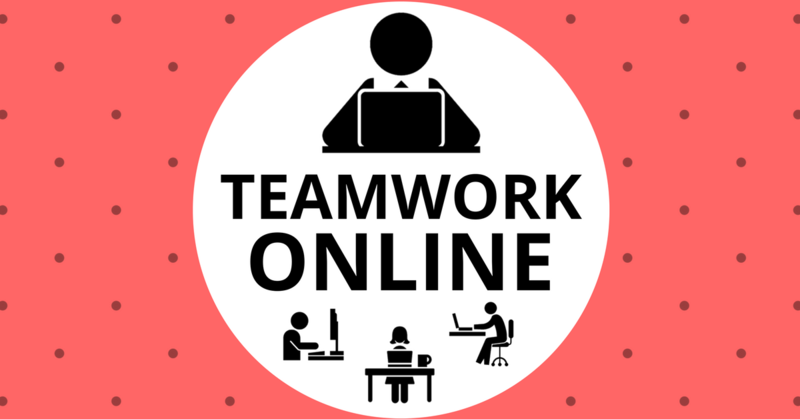 Or for teams that don’t work in the same room, you can use email or the Actioned tool which is purpose-built for exactly this role. The important thing is to keep each action fairly small and specific (big tasks should be broken down into several small actions). Once your team members start sharing their daily actions, you can easily see exactly what everyone is working on and far fewer meetings are required. When the whole team operates with this transparency, it helps everyone work together a lot more effectively. As well as managing the team as a whole, individuals still need to be managed. Having one-on-one weekly or bi-weekly meetings with each team member helps you connect with each individual and address any specific issues. During these meetings you can go over the tasks they’re currently working on, discuss priorities, and work through any problems. You can also use this time to strengthen your relationship with the team member by getting to know them better. Bit by bit you’ll develop rapport when you show interest in their personal life (without intruding! ), ask about their work goals, what types of work they most enjoy, etc. And importantly, these meetings are a great time to give feedback (hopefully mainly positive), and reiterate the role they play in achieving the team vision. If you’re not having 1:1 meetings with your team members, you’re missing out on a big opportunity. These don’t need to be long, but they should be regular. High performance teams almost always have a strong, and very positive team culture. Admittedly, I used to think that a team culture was something optional and fairly unrelated to performance, but now I know better. When people understand, respect, and preferably like each other, team performance increases dramatically. 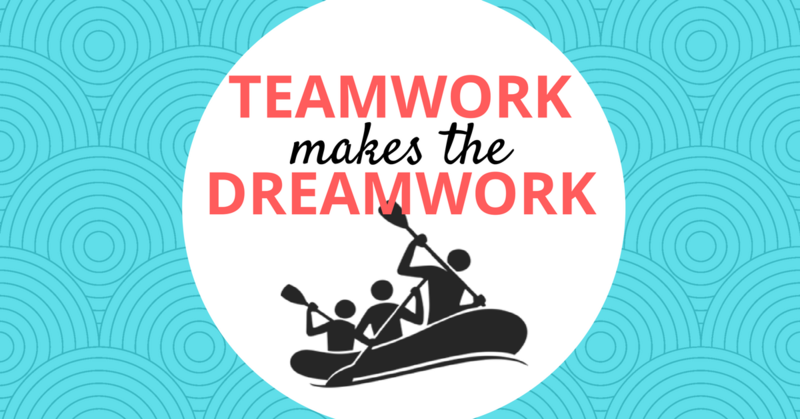 People naturally want to help each other and don’t want to let their team members down. Sometimes, to build a strong and positive team culture, you’ll need to invest in activities that don’t feel productive. Activities that help people know each other better, learn to trust each other, and bond over common interests and experiences all help build a stronger team culture. If you want a high performance team, don’t ignore the impact that team culture has on your outcomes. Team performance depends on many factors but fortunately, many of them are within your control. Adopting these principles in your team is almost certain to have a positive impact – perhaps not immediately, but over the coming weeks the difference will be clear. Founder of Actioned.com - a productivity tool for individuals and teams. With an MBA, multiple business successes, and a family living in a foreign country, she's always pushing the envelope to get the most out of life. Loves helping others do the same. More info here.